The compact SUV segment in India has experienced rapid growth in recent years. Case in point, the arrival of cars like the Renault Duster, Ford EcoSport, and the Nissan Terrano - these cars have taken the popularity of this segment to an entirely new level. 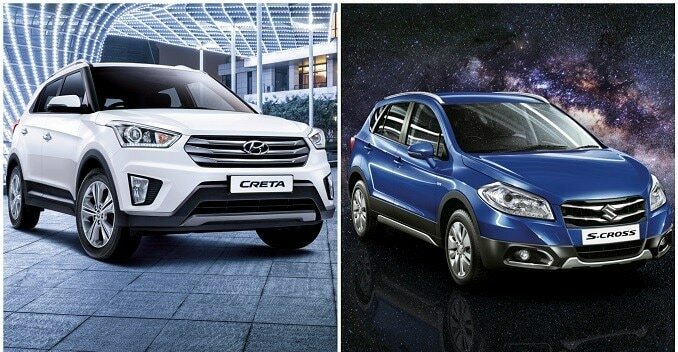 The latest arrivals in the segment, namely, Hyundai Creta and Maruti Suzuki S-Cross, have also created quite the buzz, though the S-Cross is technically a crossover. We pit the two against one another to find out which one prevails. When it comes to the overall length of the cars in this segment, the Renault Duster leads the pack. This one is followed by the newly launched Maruti Suzuki S-Cross, which measures 4,300mm in length, and Hyundai Creta that flaunts a length of 4,270mm. In terms of wheelbase, though the S-Cross's 2,600mm is marginally higher than that of the Creta, both cars offer plenty of space on the inside. Moving on to the ground clearance, Creta being an SUV gets a slightly bigger number than the S-Cross. Up next - design. We are of the opinion that the S-Cross is a good looking car with smart crossover proportions, and also offers a dash of premium character. As far as the Hyundai Creta is concerned - it brandishes an impressive face to go along with the comparatively beefy stance. 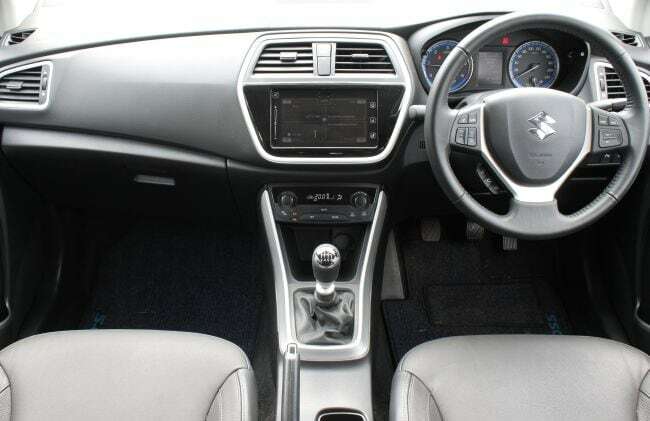 On the inside the S-Cross has the smarter cabin with the black treatment working for it. The Creta could have benefited from warmer beige tones as the colour palette is a bit dull and makes the cabin look smaller. When it comes to features both are well loaded. The S-Cross gets two diesel options - the 1.3-litre DDiS, and the 1.6-litre DDiS, but misses a petrol motor. The Creta, on the other hand, gets two diesel units - the 1.4-litre and the 1.6-litre, and also a 1.6-litre petrol engine. Choice of transmission options on the Creta include a 6-speed manual and a 6-speed automatic, whereas the S-Cross gets a 5-speed, and a 6-speed manual. One must admit that Maruti's DDiS, originally known as Fiat's multijet engine, does everything right. You get the right kind of power, the right kind of torque delivery, and even though the 1.6-litre is a little loud, it isn't much of a bother. Though the Maruti Suzuki S-Cross misses an automatic gearbox, I would have still liked one - from a contemporary point of view. With the Creta 1.6-litre manual that we were driving, there was more reason to smile behind the wheel. The last time I drove the Hyundai Creta diesel automatic, I remember telling you that the automatic is not a fun, exciting car to drive. The manual is just the opposite. It's a lot more fun, and the 6-speed gearbox mated very nicely to the engine almost feels like it's a different engine altogether - that's how different a character you get on the manual gearbox. If you were wondering about this one's ride quality and seating position, I only have one word - perfect. With that being said, there is that little bit of a boring zone that falls between the 1200rpm- 1500rpm, but the turbocharger kicks in very concisely after that and the engine's character changes dramatically. About the S-Cross - there is a bit of turbo-lag, but it's a better refined engine. It's also a little more punchy. Furthermore, the one con that the 2 cars share is the little bit of body roll. So I would have to say that even though the S-Cross scores very well when compared to the Creta, the latter stays a little bit. And with a diesel automatic in its kitty, the Hyundai Creta does offer more choices to the consumer. 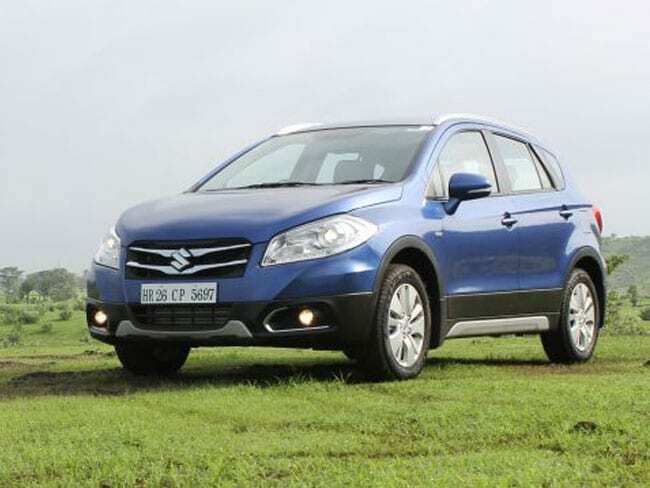 Maruti Suzuki says the S-Cross has received 6,500 bookings ever since the bookings were opened for the crossover. Whereas Hyundai claims that 33,000 units of the Creta have been booked. However, we aren't one to decide about a car based only on the bookings it has received. 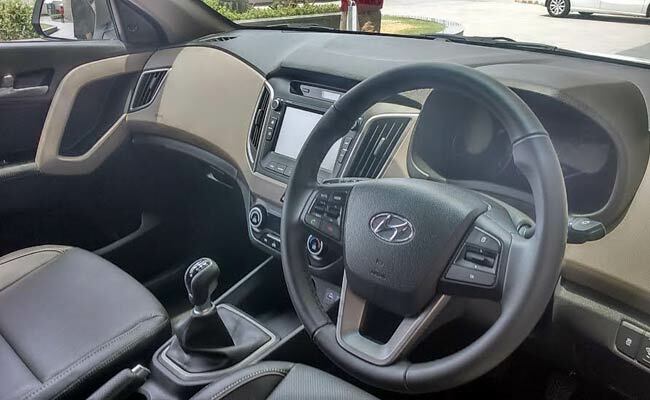 When the Creta was launched, Hyundai wasn't its usual aggressive self; the overpricing took the market by surprise. 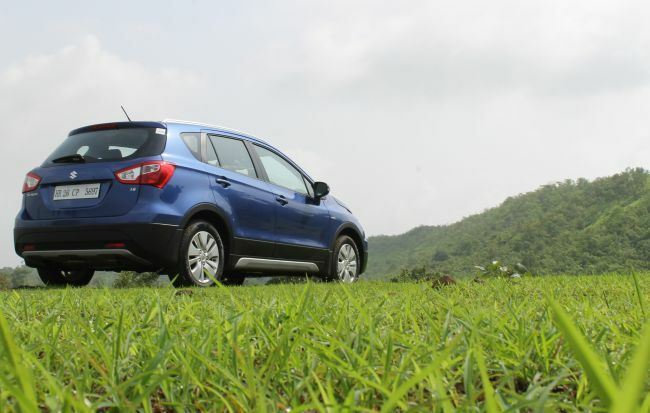 Then came along the Maruti Suzuki S-Cross with its even more baffling premium price. Overall, the S-Cross does offer fairly good driving dynamics and looks to match its premium quality, but its pricing is its Achilles' heel. Hence, the Hyundai Creta wins this battle as it offers the complete package - features, engine options, and the feel of an SUV.